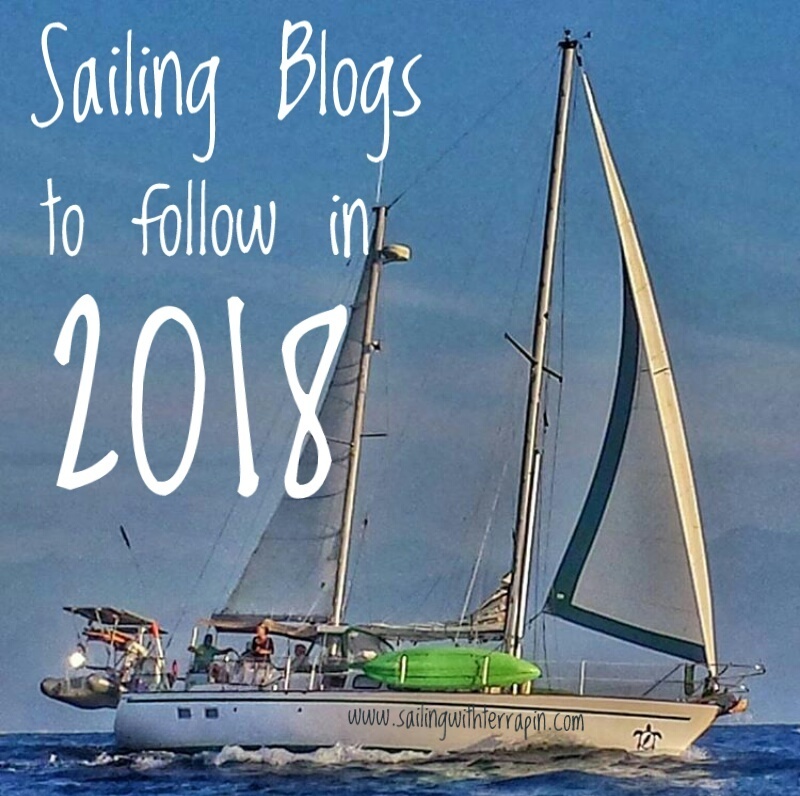 Whether you are looking for inspiration, a mountain of resources or just like to read about other sailors adventure's, you need to check out our list of blogs to follow in 2018. 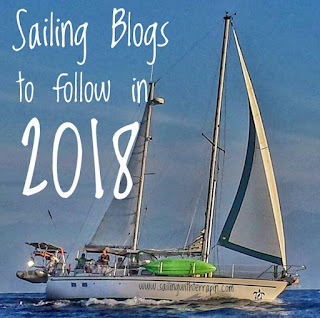 In no particular order, here are sailing blogs we love and think you will too. 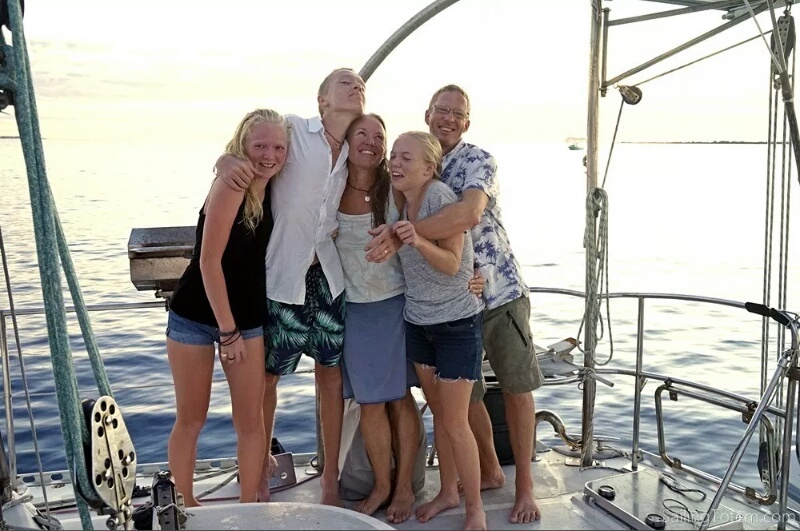 The Fontes family, (originally from Brazil) started their adventures aboard SV Pesto, a 53 foot Hallberg Rassy, in late 2014. 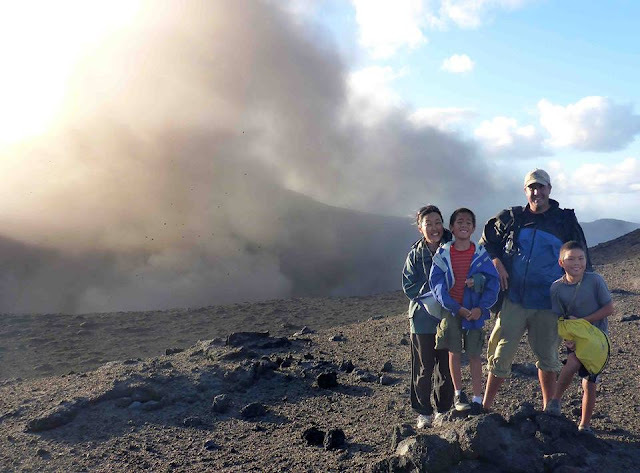 Alex has created a detailed blog as they've adventured through the west coast of the US, Mexico, French Polynesia, the south pacific and New Zealand. Follow them as they expect to grow their family with the addition of a four-wheeled vehicle and take off on new adventures. Allan decided to ditch the rat race, purchase and boat and left himself a whopping .14 cents to sail off with! 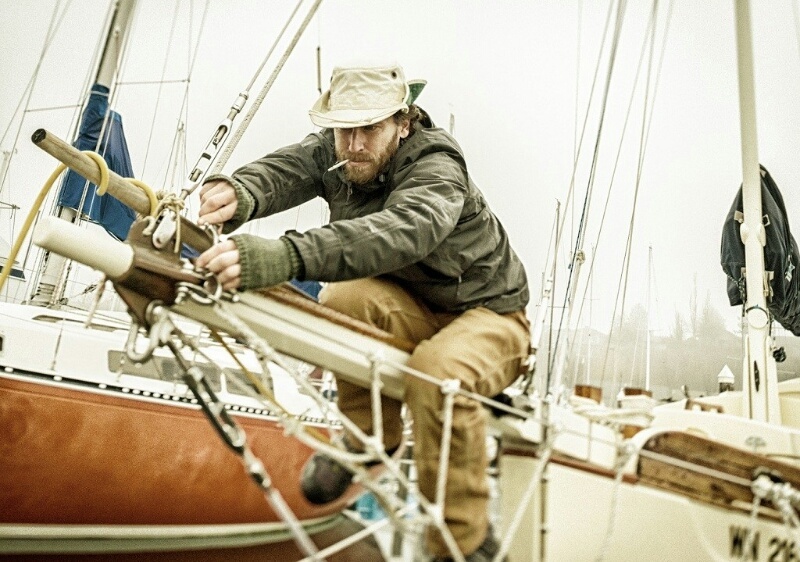 In addition to his stories of S/V Sookie, this blog features and extensive look at backpacking gear. Allan's been sharing his stories of mischief since 2011, and although his Falmouth Cutter 22 is for sale, fear not, there's still more escapades to unfold. Christian and Josie, fellow Californians, along with there 3 deckhands are preparing to cross the Pacific Ocean aboard Shawnigan, a Stevens 40' in the spring of 2018. 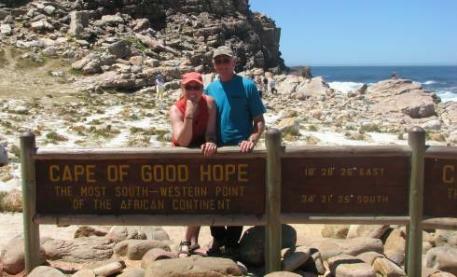 Stay tuned to read about their travels through Central America and the Galapagos before heading west. We are wishing Josie luck with landing a job in New Zealand as an RN (she's already received her RN license for New Zealand). 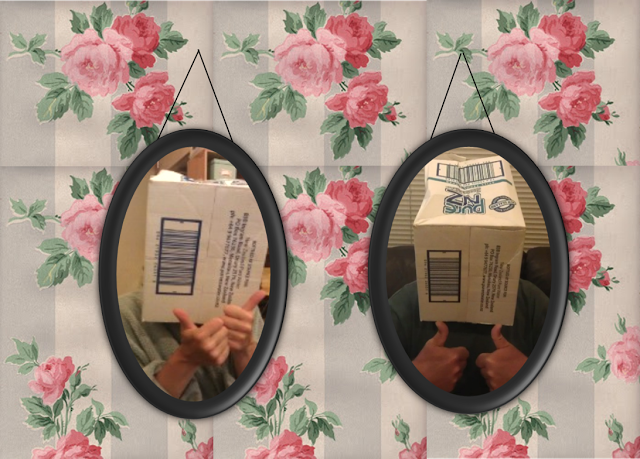 I promise this next blog is more revealing than the photo of Scott and Ellen. This cynical sailor and his sally sidekick have been documenting their adventures both at sea and on land since 2013. Like us, they too report the cost of everything and also offer advice on how to travel inexpensively. Stay tuned for Ellen's book 'Murder at the Marina' to be published in 2018. 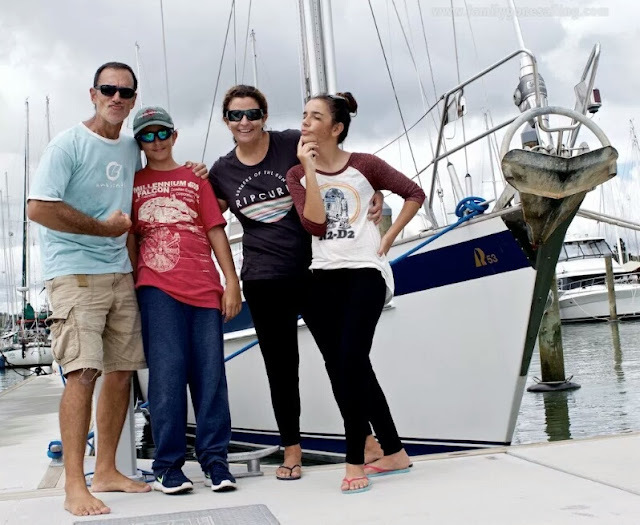 If there's ever been an inspirational family, responsible for motivating dozens of other families to follow their sailing dreams, it's the crew of S/V Totem. Jamie and Behan coach other families on how to fulfill their dreams of sailing, check out their blog for more details. 2018 will be a special year for the Gifford family as they celebrate a decade of sailing together and close in on a full circumnavigation. Dave and Marcie have been sailing for almost 2 decades, (that's almost 20 years to you and me). Their travelogue shares captivating stories and pictures from just about every piece of the globe. With S/V Nine of Cups almost sold, there will still be stories to evolve while the couples travels around in their Ford Transit "Blue". Originally from the Windy City, the crew of S/V Perry (short for the bird Peregrine) is slow sailing around the world on their 48' Jeantot Privledge catamaran. Track their adventures to Indonesia, Malaysia, Thailand and the Philippines in 2018. 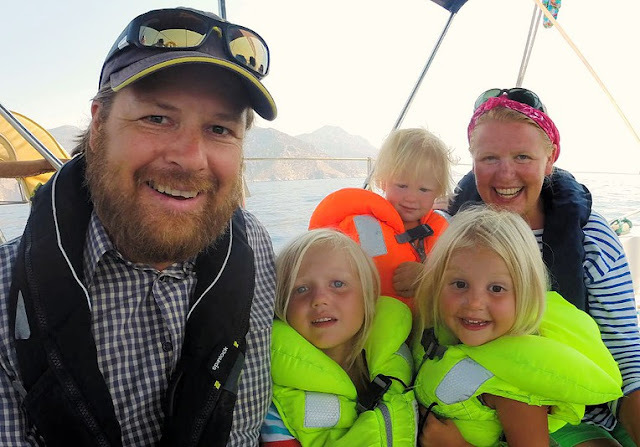 The Meretniemi family, originally from Finland, are out for a 6 circumnavigation with three young children. In addition to sailing around the world, this crew (along with the collaboration of 20 companies) is experimenting with new ways to utilize technology and digital learning methods to enable education for all children anywhere, anytime. Check out their "education" tab on their blog to learn more.